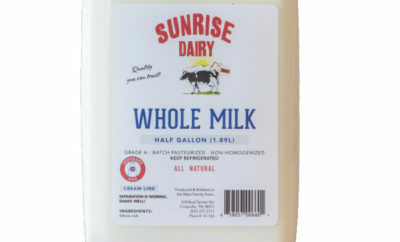 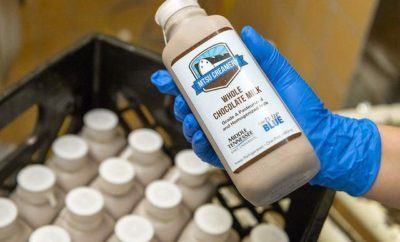 The Tennessee Milk logo shows fresh milk that was produced in Tennessee. 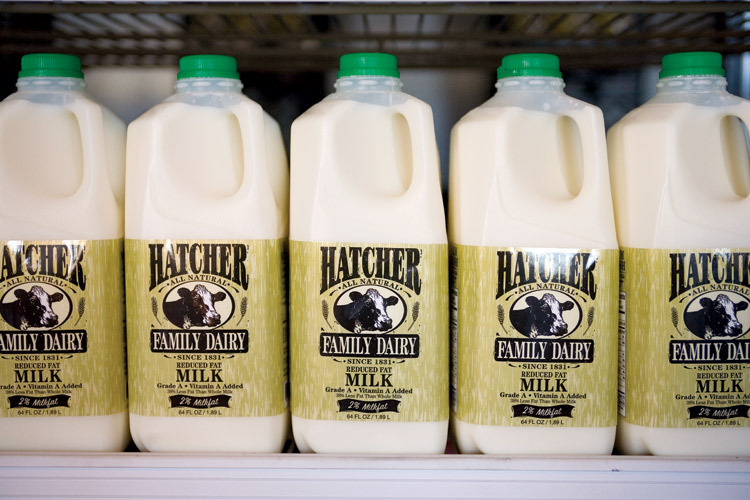 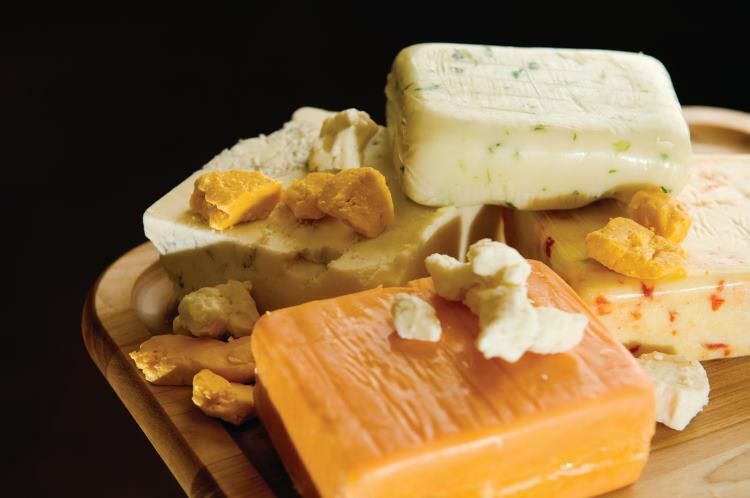 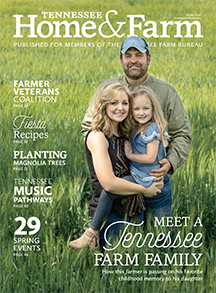 Tennessee's Hatcher family finds a way to keep its dairying dreams alive. 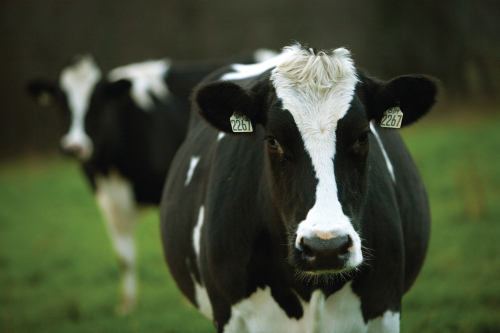 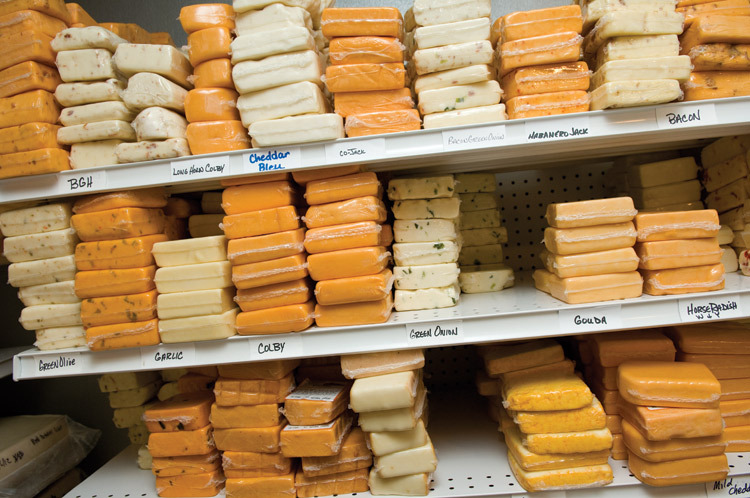 Farm facts about milk and other dairy products, cows and dairy farms.